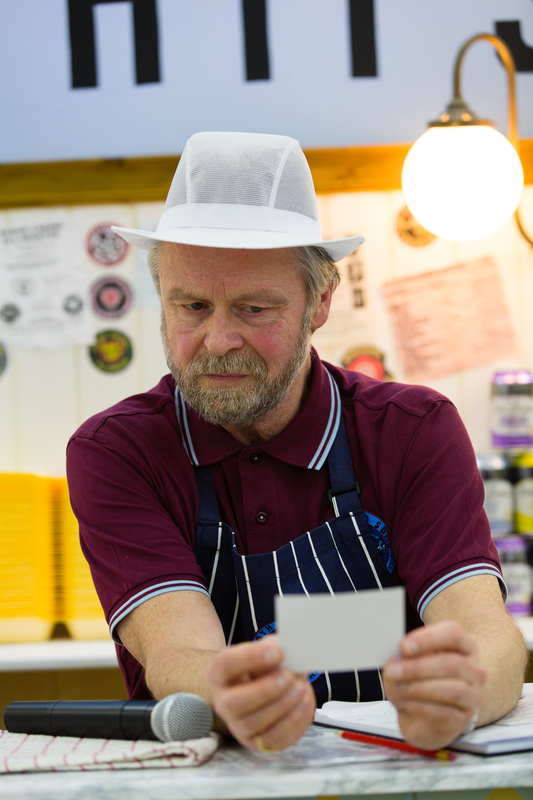 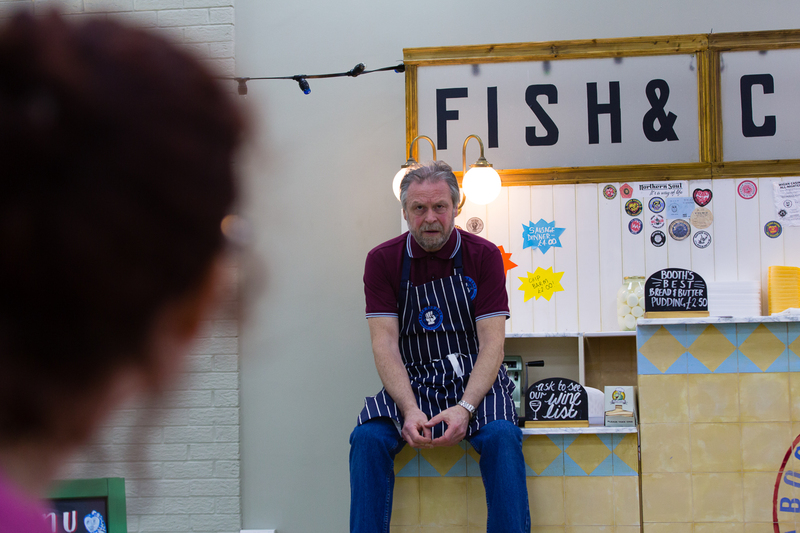 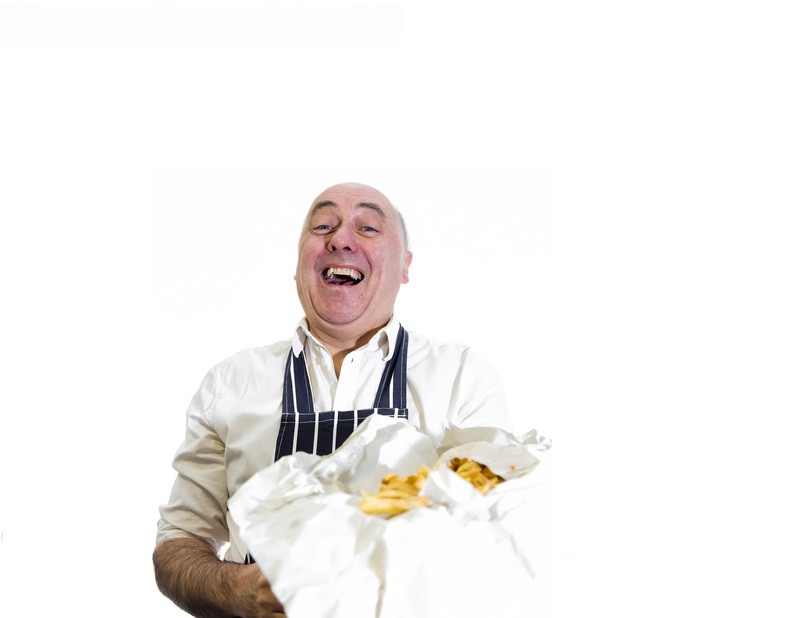 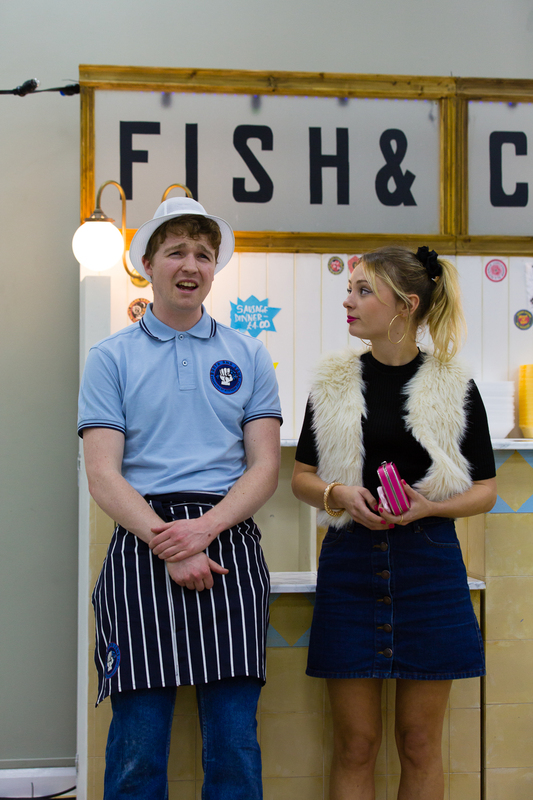 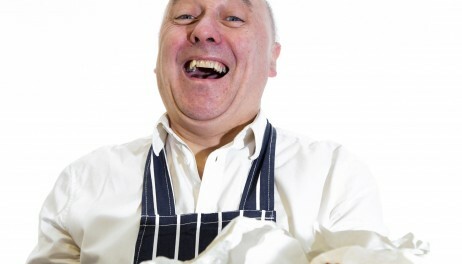 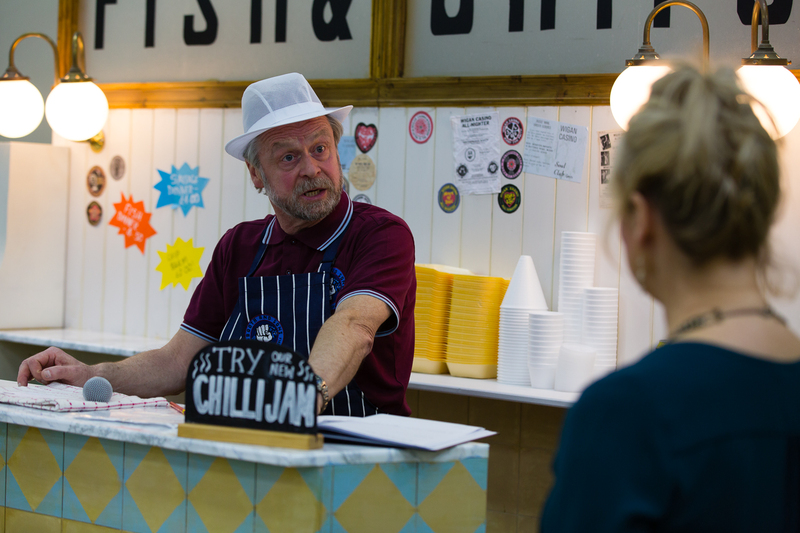 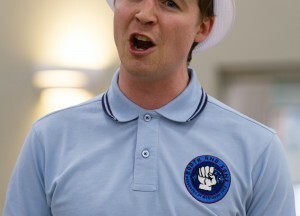 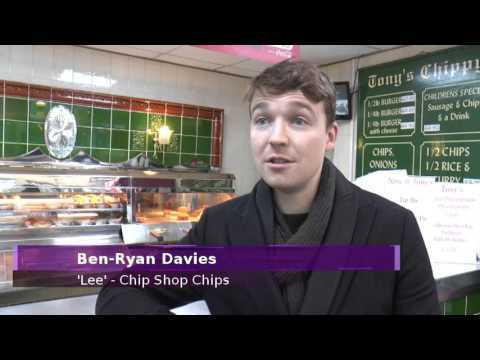 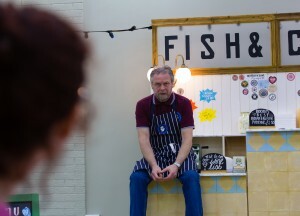 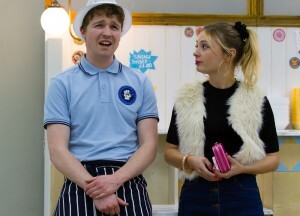 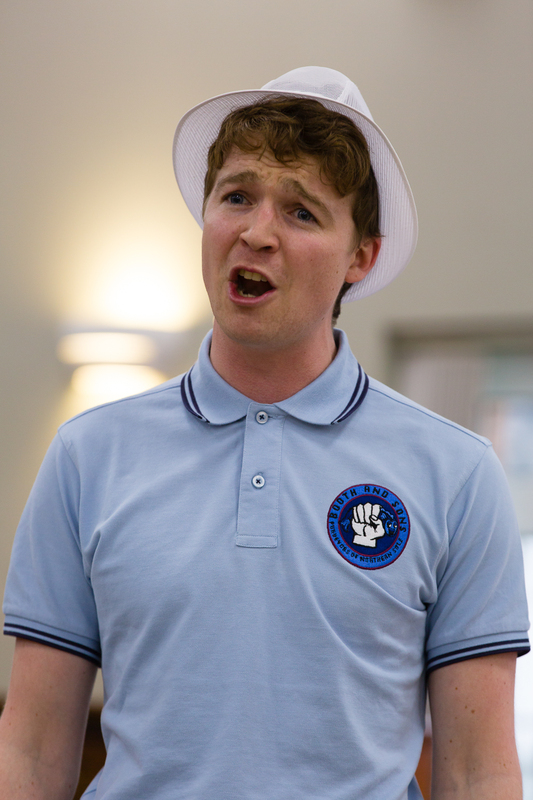 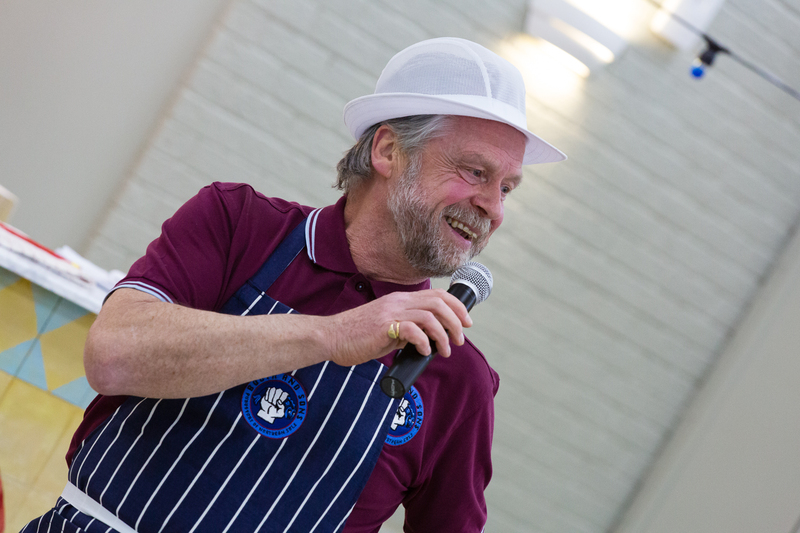 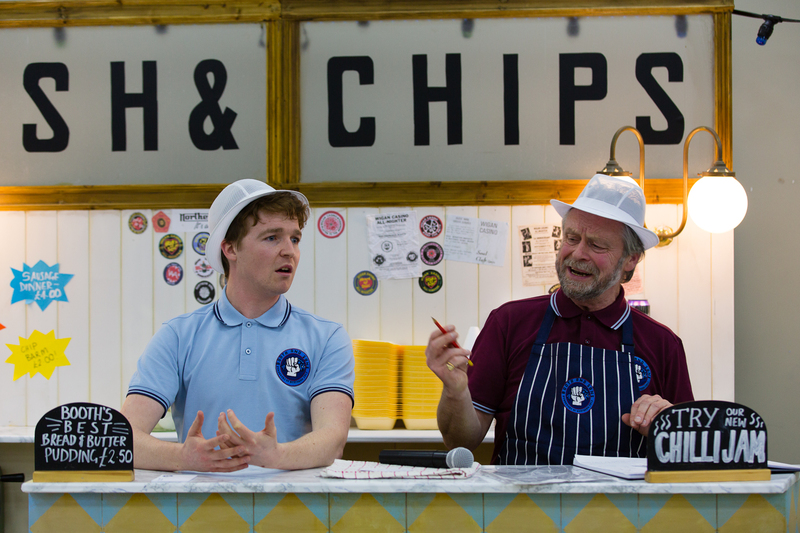 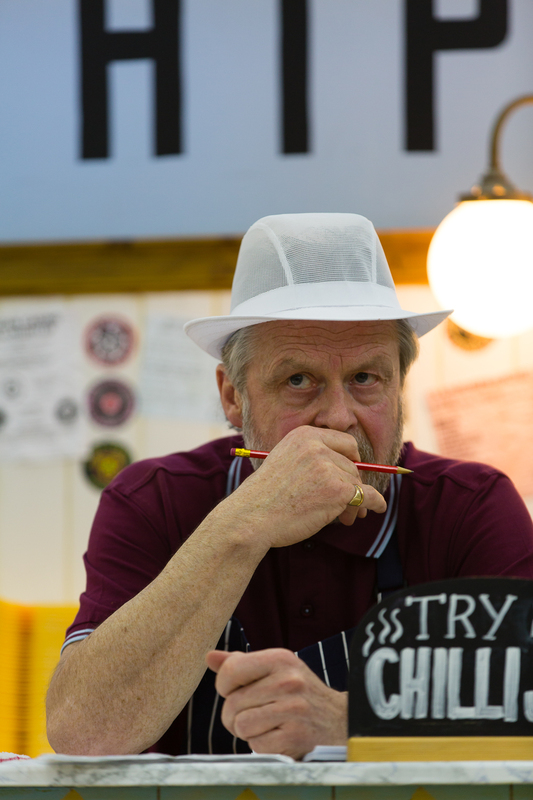 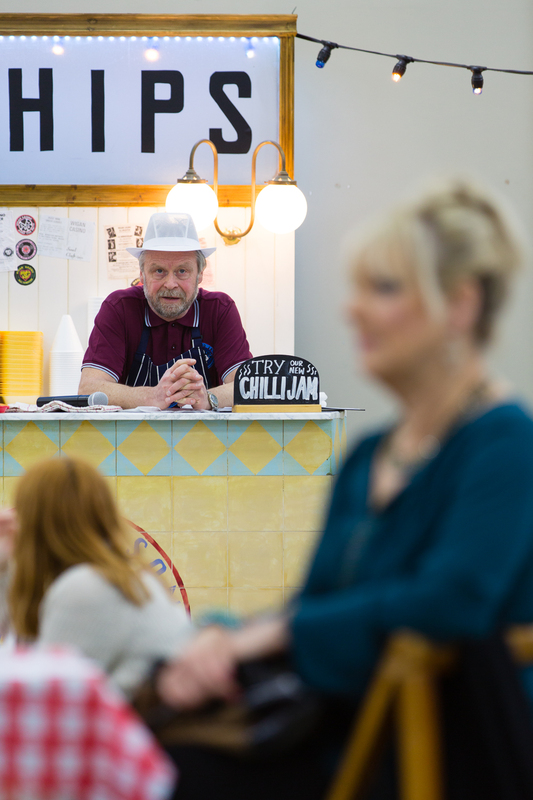 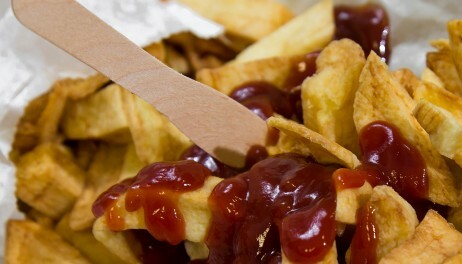 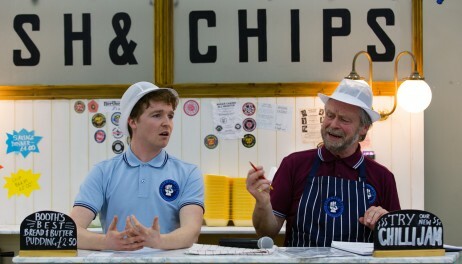 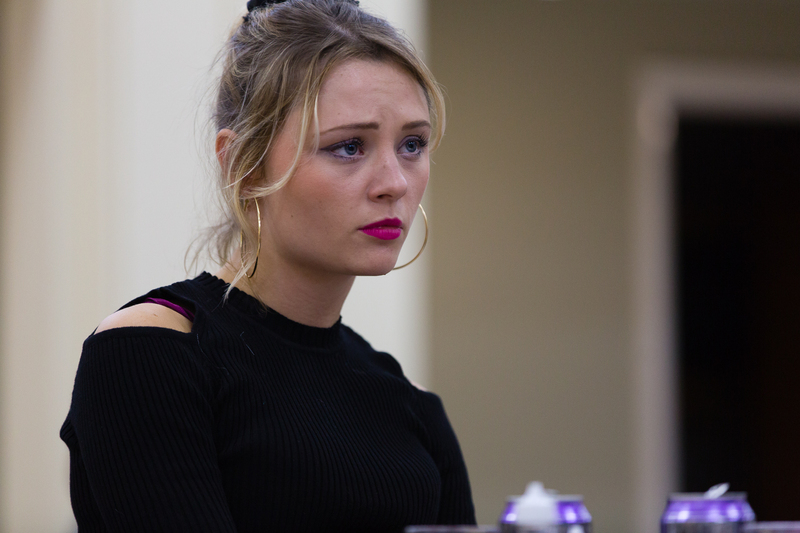 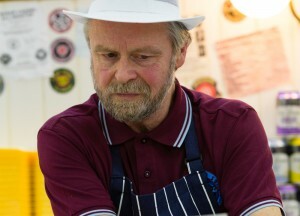 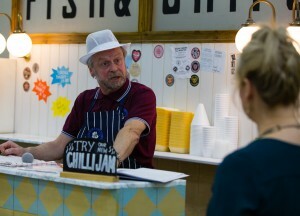 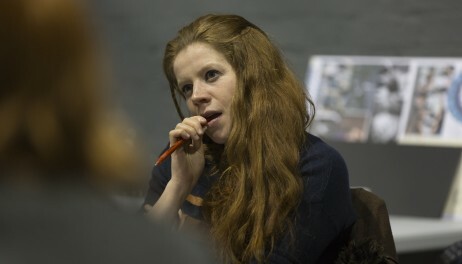 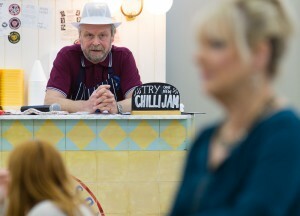 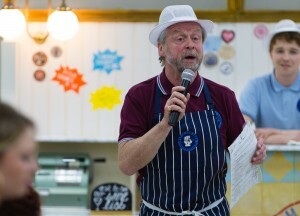 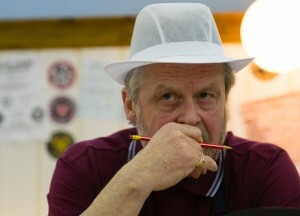 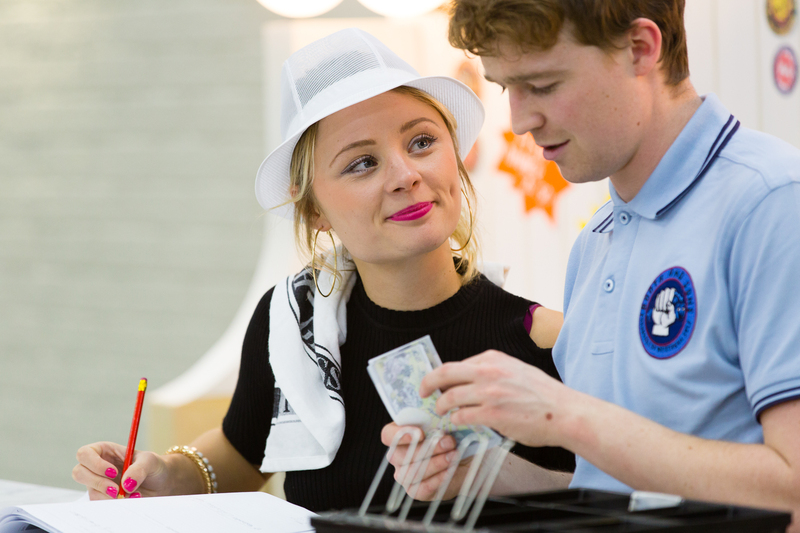 Focusing on love at different ages and celebrating the nation’s favourite food, Chip Shop Chips is an immersive love story set in a chippy performing in unusual spaces across the North. 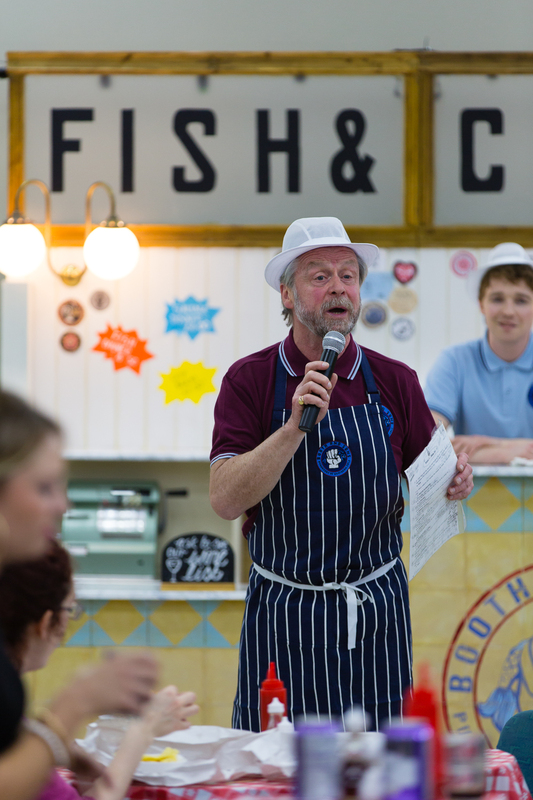 So put on your dancing shoes, tuck into a fish supper and brace yourself for a unique theatrical experience. 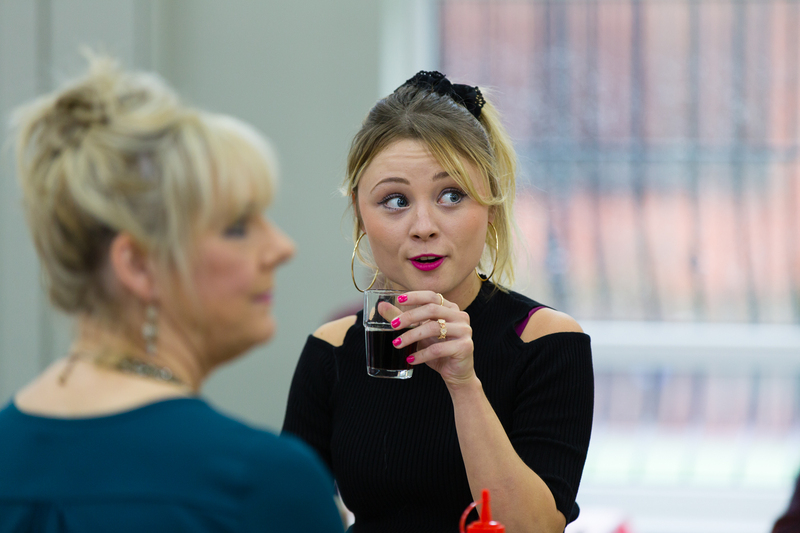 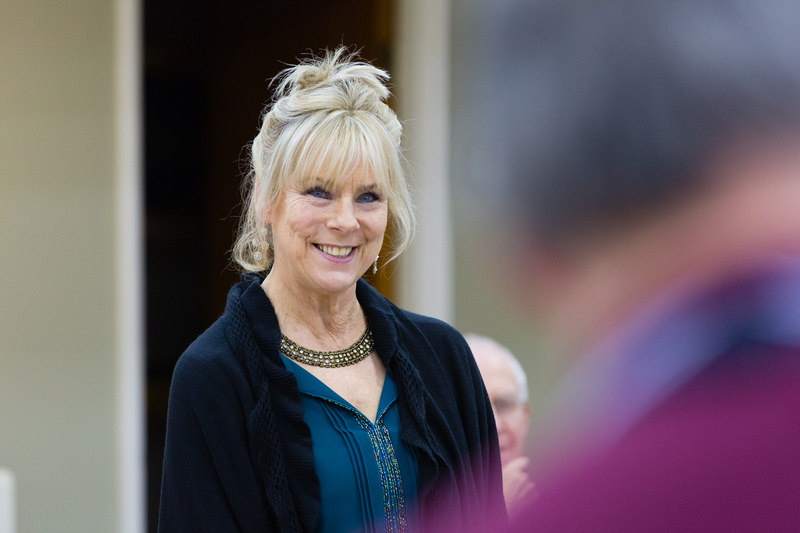 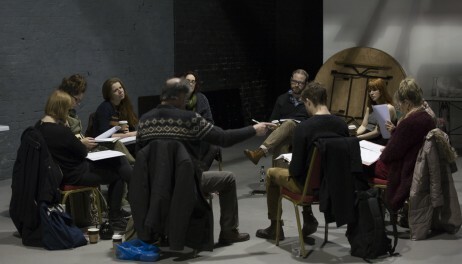 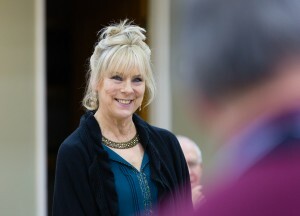 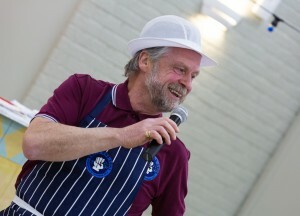 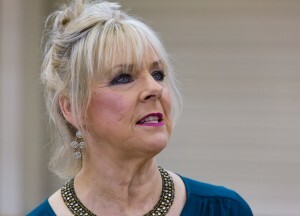 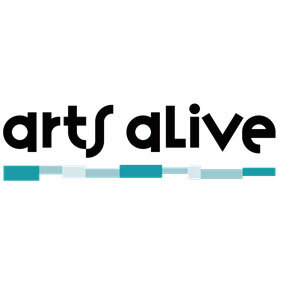 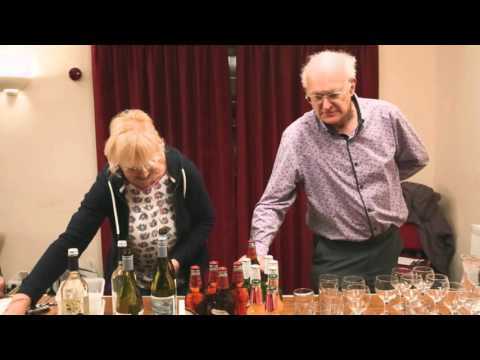 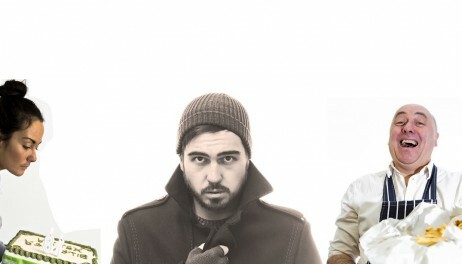 This is theatre, but not as you know it: dinner, dance and a show all rolled into one! 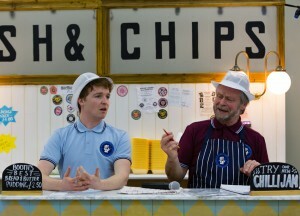 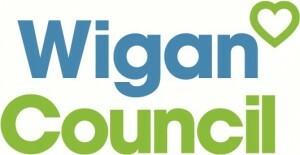 Tickets include a fish ‘n’ chips supper!